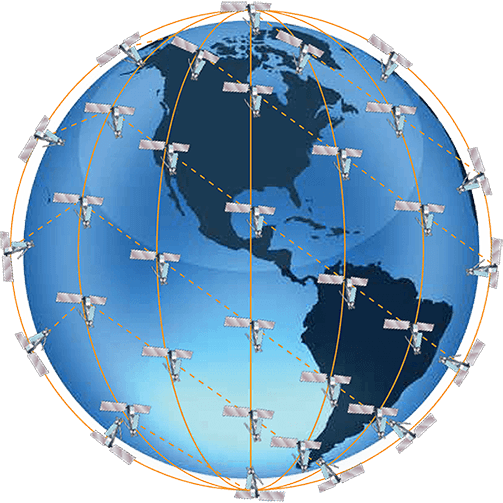 Introduced in 2019, Iridium Certus is a multi-service communications platform powered by the Iridium NEXT satellite constellation. 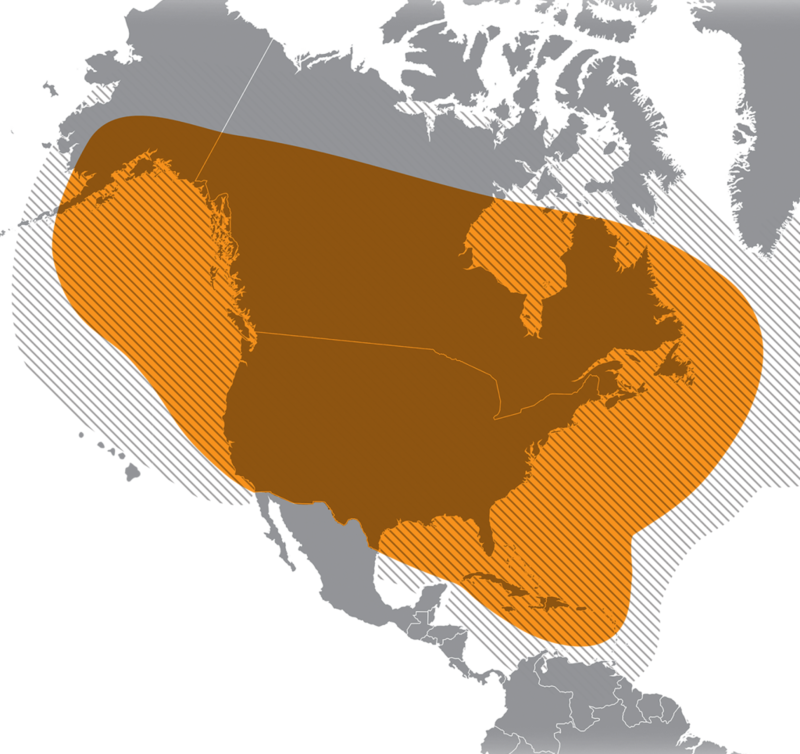 As the only pole-to-pole network on the market, Iridium Certus brings you reliable and fast connectivity no matter where you might be in the world. 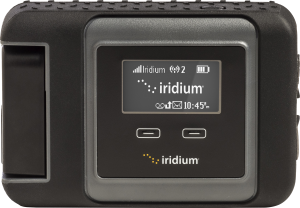 Even a remote, desolate desert can’t stop the reliability that Iridium Certus allows its users. Conducting off-shore work? Not a problem. Going to be on-site providing polar services for months? 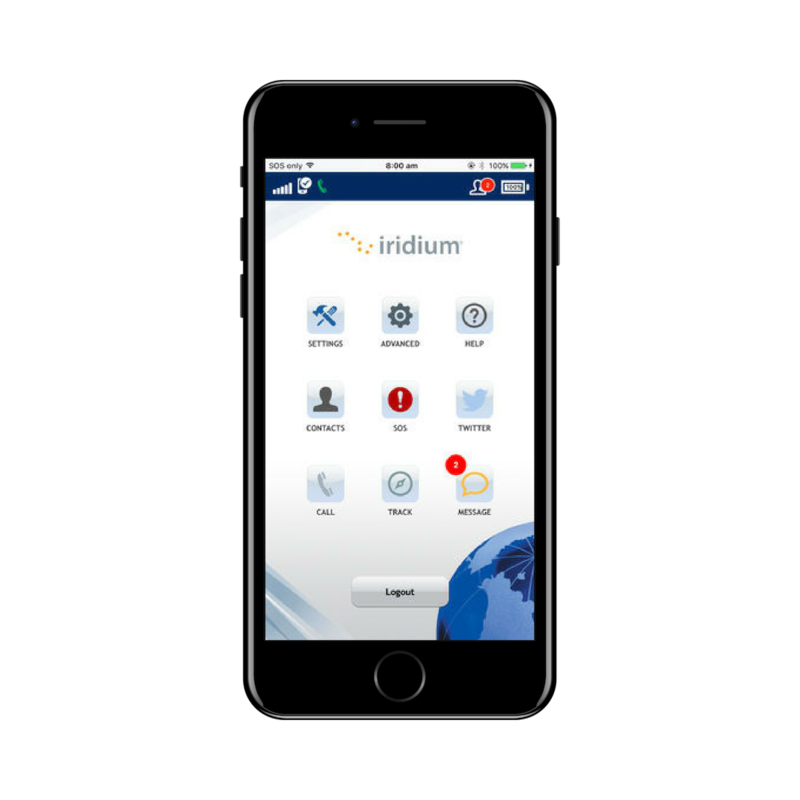 We have you covered with Iridium Certus’ truly limitless satellite communications. Iridium Certus understands the ever-growing demands of the satellite community, for both individual consumers as well as those operating global businesses. By providing a versatile range of services through various devices, you can ensure your connectivity is worry and hassle-free. 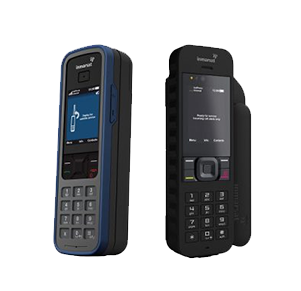 Inmarsat’s suite of handheld, mobile and fixed services can be used on land, at sea and in the air. 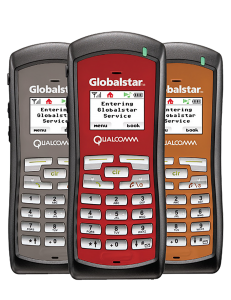 They utilize the world’s most advanced satellite communications network, offering clear voice quality and minimal call drop out.